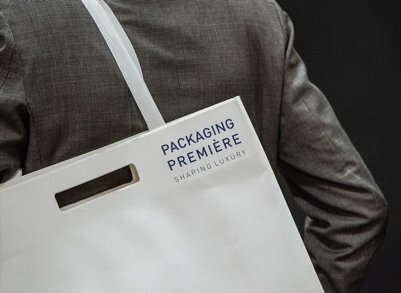 SOGIMI | Transformation and distribution of plastics. Transformation and distribution of plastics. We operate flexibly on the basis of market demand, offering a vast catalogue of technical expanded products, plastics and composites. Our service guarantees customised solutions, even for small series. It includes design, prototyping, fitting, cutting and assembly. Our expanded materials are used for packaging, sealing, sound and heat insulation and industrial projects. Our compact materials are used in architecture, design, shop fitting, machinery fitting and corporate identity. Seals, filters, insulation and protection: we offer innovative customised solutions for the mechanical, electronic, naval and railway industries. 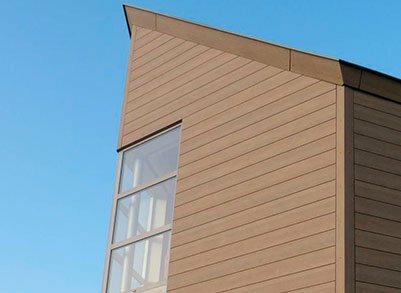 Our materials guarantee the best performance for construction, efficiency and architecture for all types of building, from residential to industrial. The world of communication is one of the most versatile for our materials, which are ideal for display units, totems, posters and much more. The companies of the Sogimi group are fully established in their respective regional markets, to offer customers a complete service. Each site has a transformation department and a large warehouse, for rapid distribution. Thanks to having 14 sites, we are able to implement existing projects or develop new ones, supporting our customers promptly and professionally. In response to our customers’ many requirements, we work alongside them to find customised and efficient solutions. 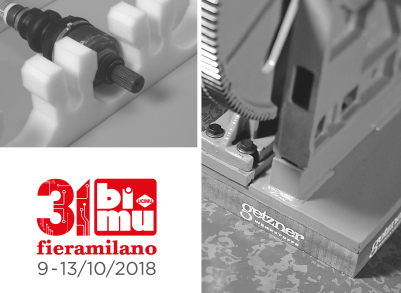 We will be at BI-MU, the largest Italian exhibition dedicated to machine tools, robots and automation, to present our solutions. 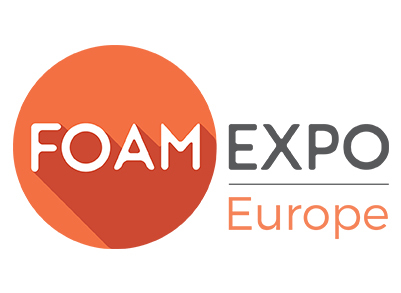 From 16 to 18 October 2018, we will be at FOAM EXPO Europe (Hannover Messe), the trade fair for technical foam products. An appointment we couldn't miss. 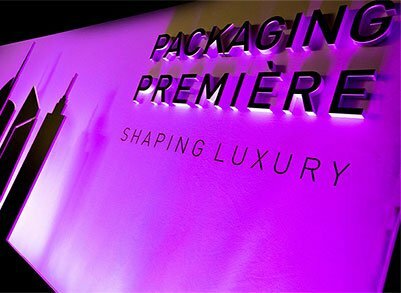 Again this year we were at the event in Milan entirely dedicated to the world of packaging. 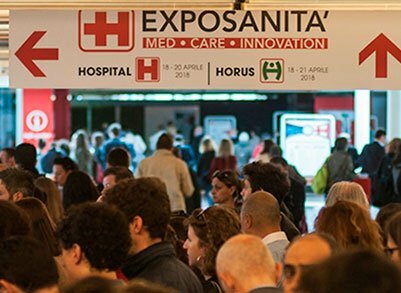 The polycarbonate and ABS sheet designed for covering hygienic environments will be present for the first time at Expo Sanità in Bologna. An appointment we couldn't miss. 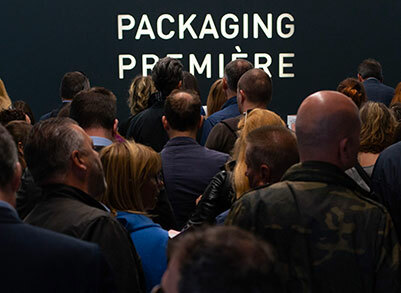 A new event entirely dedicated to the world of packaging. 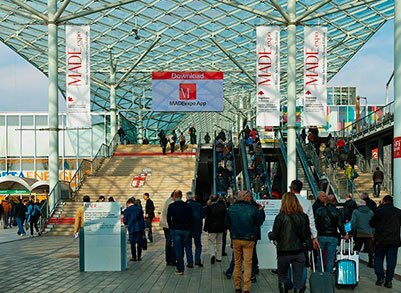 From 8 to 11 March we will be at Made Expo in Milan with two stands dedicated to our solutions. 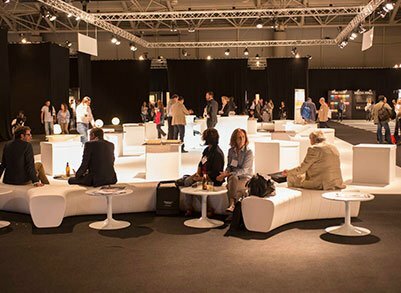 Tecnodeck and Sogimi will be at the Italian stages of architect@work. 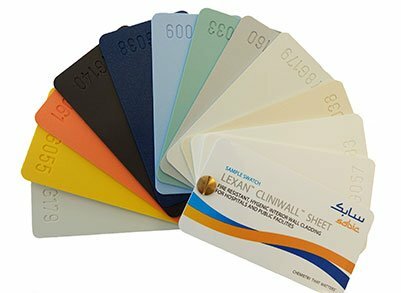 Tresap Pura NFC, the exterior covering specifically designed for residential applications, is born. 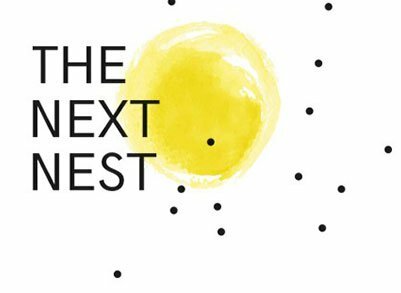 Sogimi is the sponsor of the Next Nest exhibition, organised as part of the Milan Triennale. The holding company, Sogimi, coordinates the administrative, commercial and marketing functions of its subsidiaries: this results in production and distribution spread out geographically to offer a faster service.